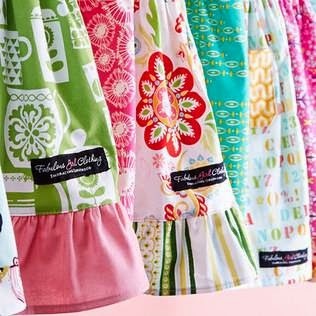 One of the many things that set southern women apart from others is our passion for beautiful clothing, impeccable appearances and homes. 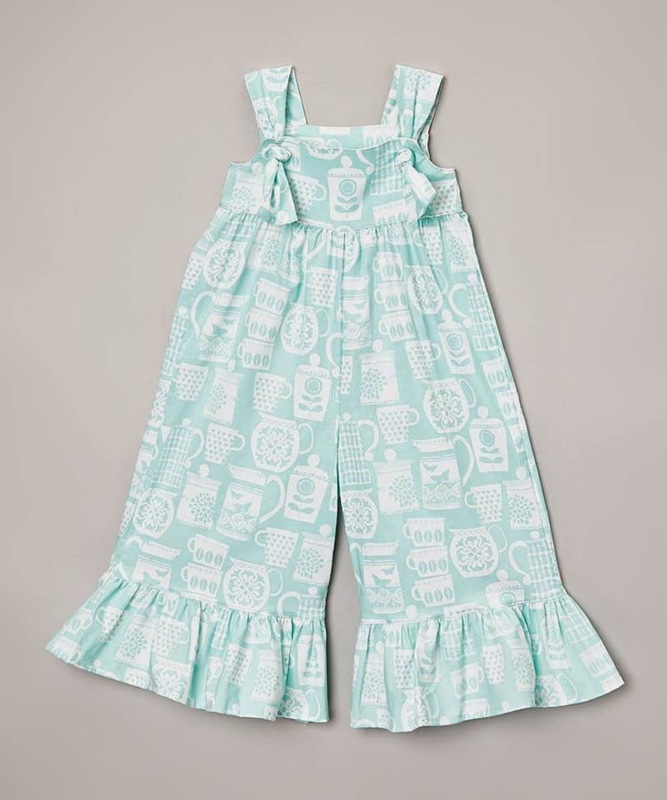 A true Southern Belle can be identified by her appearance and wardrobe long before ever hearing her sweet, syrupy accented speech. 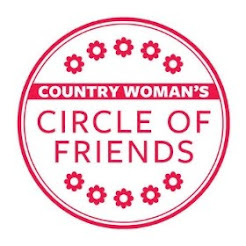 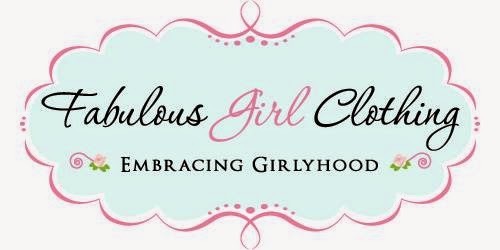 A dear friend and favorite southern belle in Beaufort, SC has built a small empire by enriching the lives of southern girls and women. 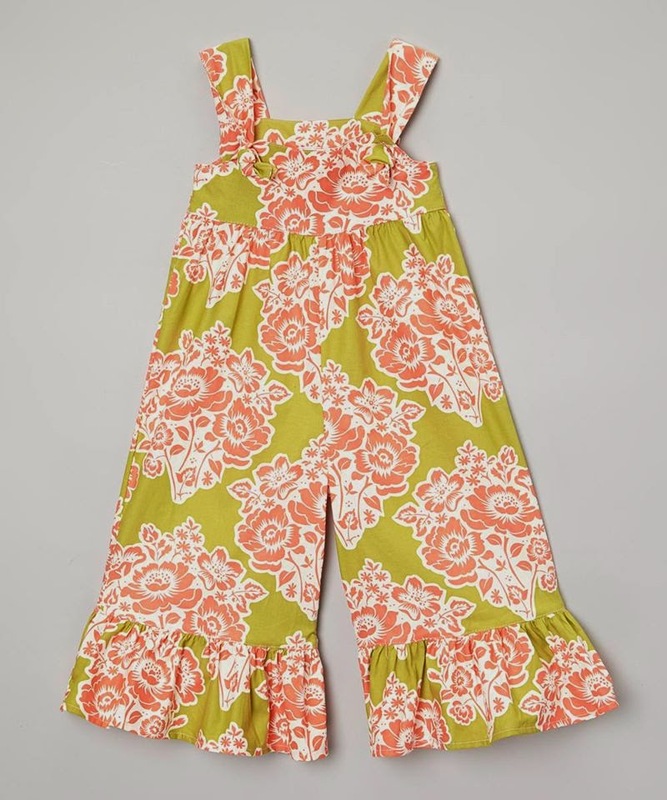 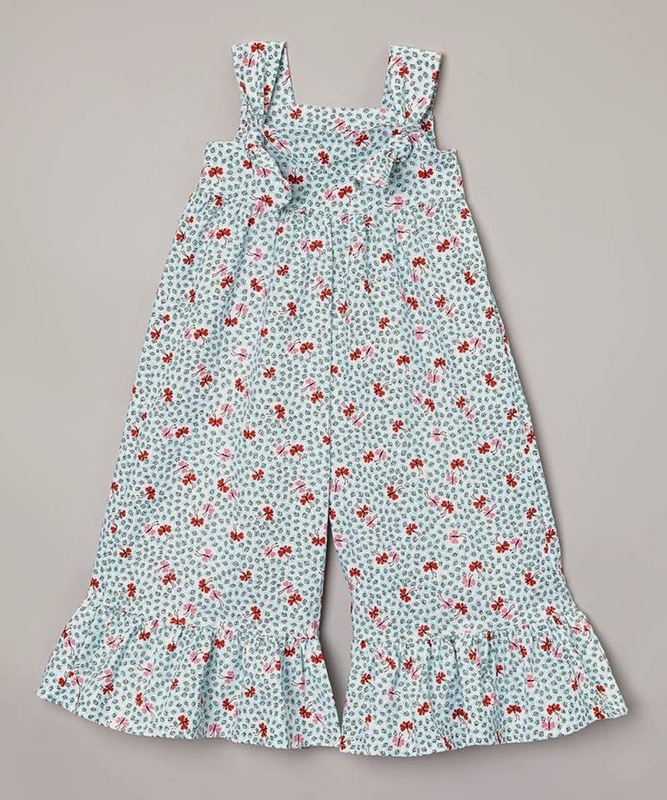 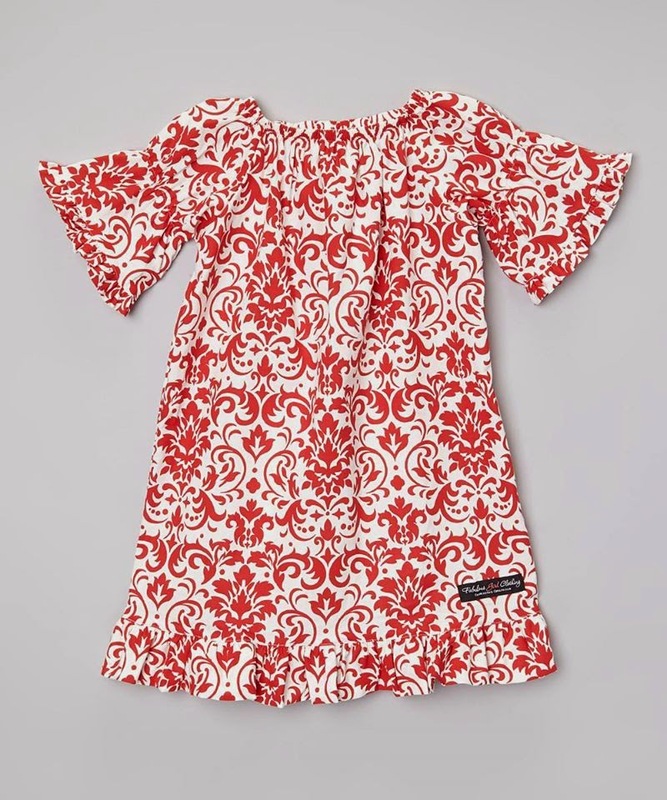 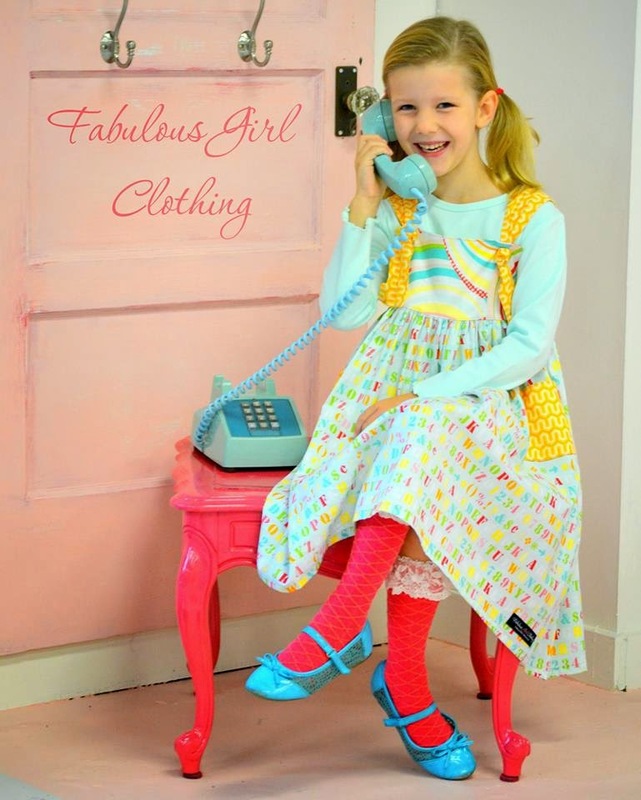 Rachel Folkers-Loomis-Owner/Designer at Fabulous Girl Clothing (think a southern Matlida Jane at a much friendlier price point) has taken her business from a small attic studio in her family home to a unique, full-service boutique in only a few short years. 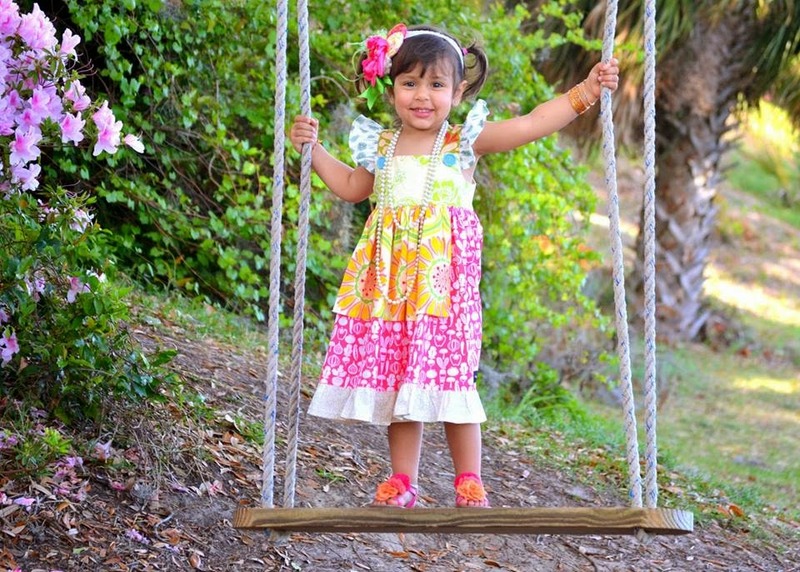 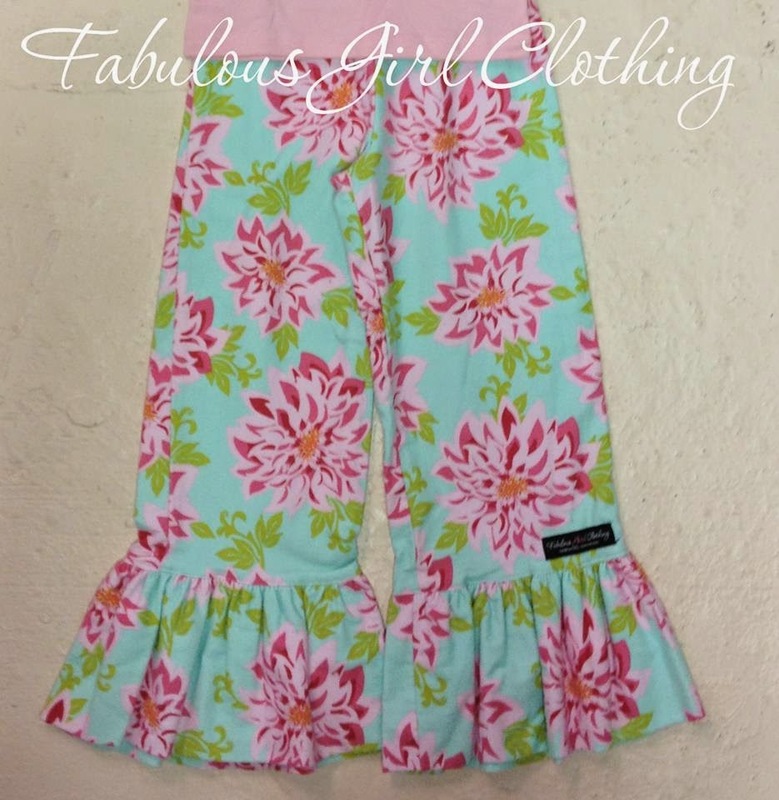 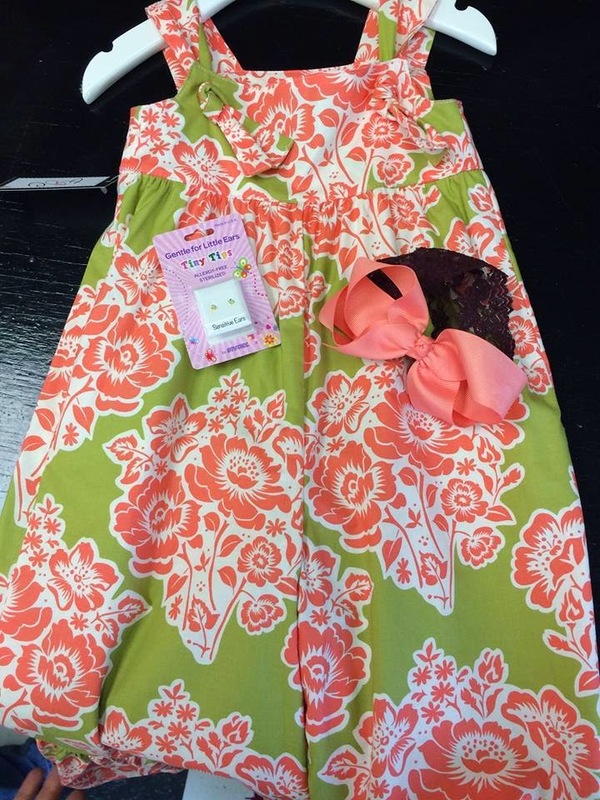 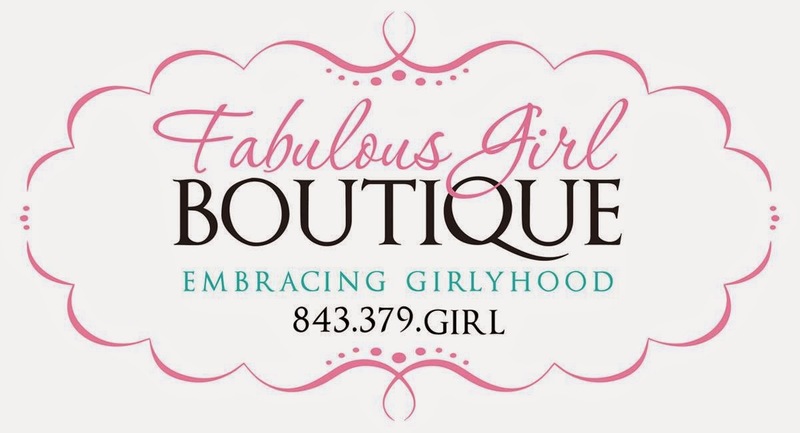 The Fabulous Girl Clothing flagship store, situated in Beaufort, South Carolina and located heart of the Lowcountry is like no other boutique I've ever seen. 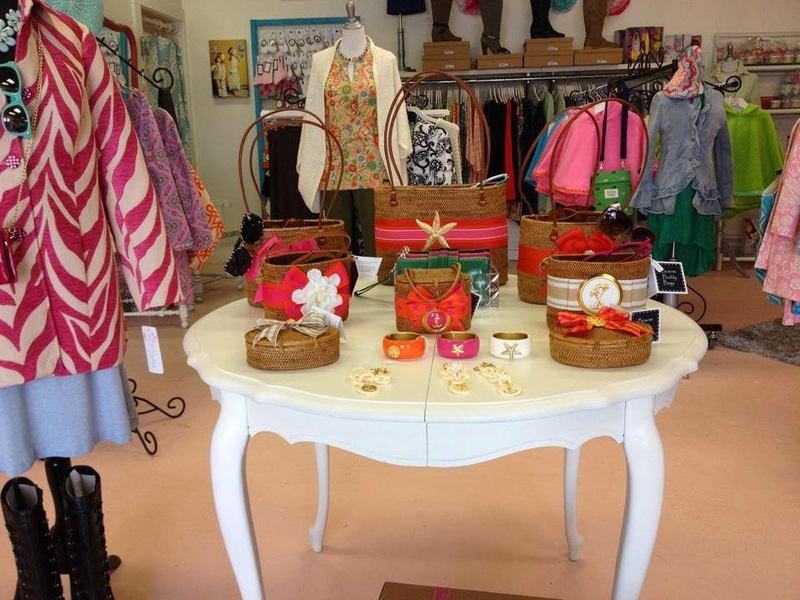 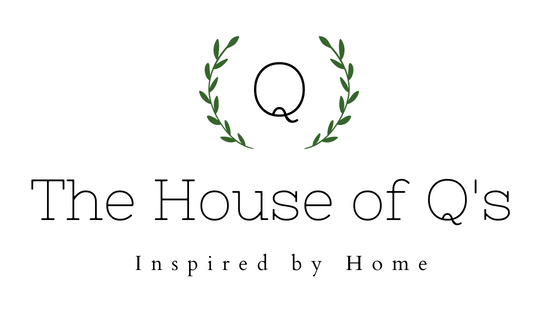 This boutique is heaven for southern modern ladies and girls with a flair for fashion, beauty, gorgeous home goods and gift items. 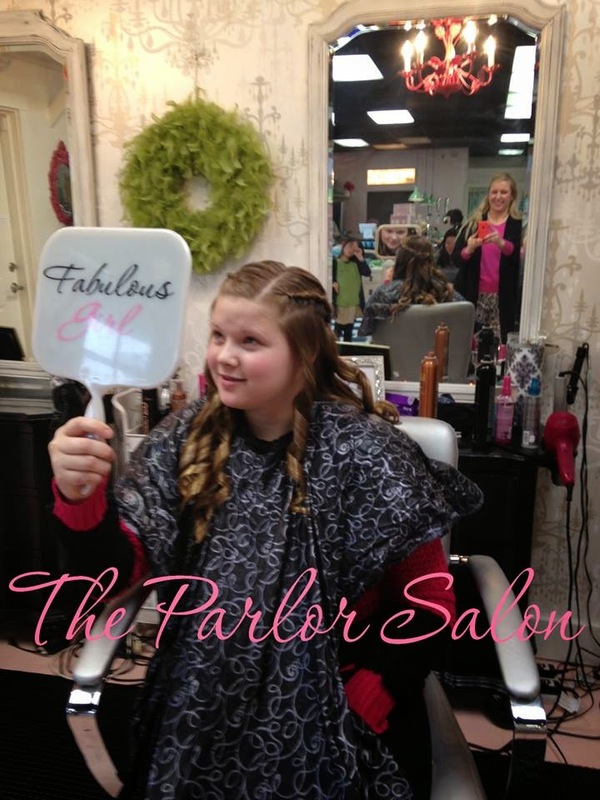 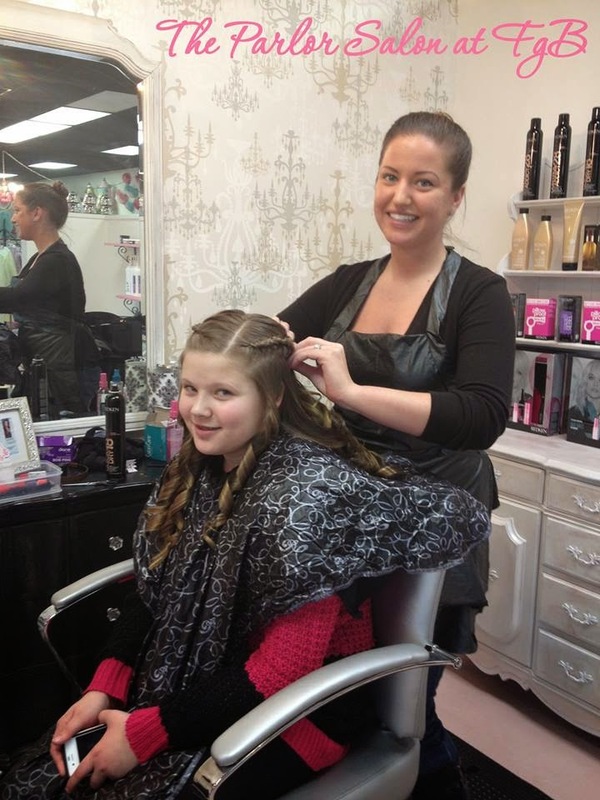 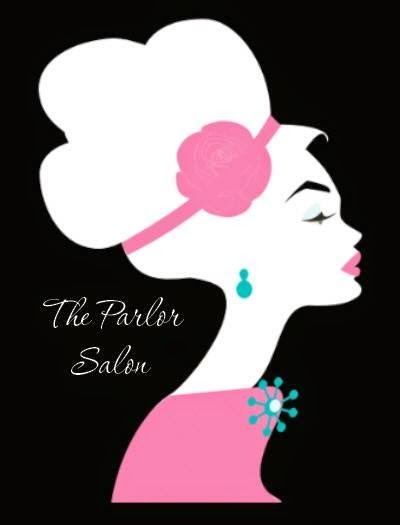 Part of the flagship, The Parlor is a boutique salon conveniently located inside the store which serves adults and children. 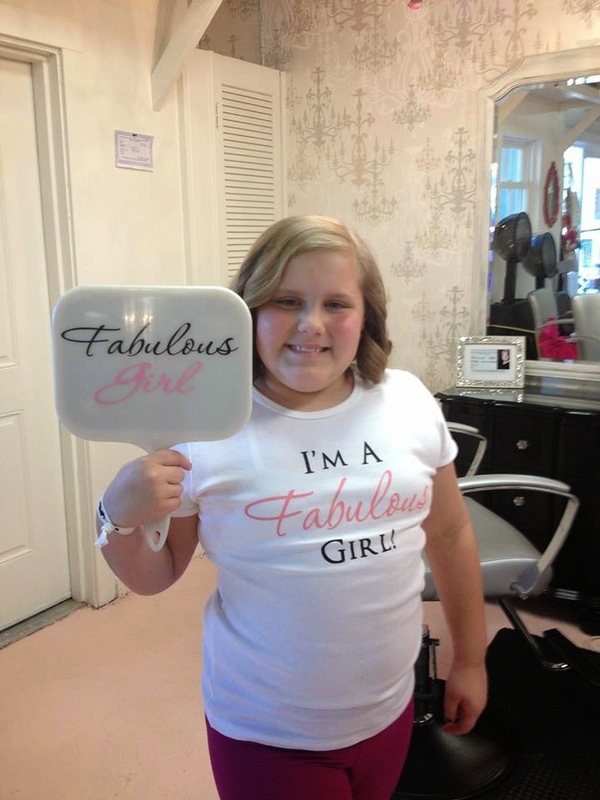 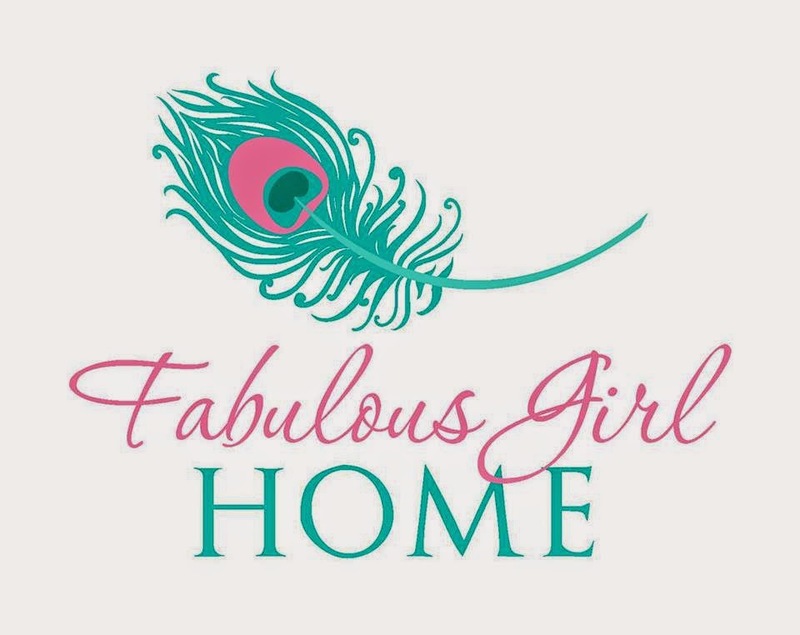 When you visit Fabulous Girl Clothing, be sure to check out Fabulous Girl Home line of products featuring branded soy candles available in 10 different scents inspired by Rachel's memories and love of the South. 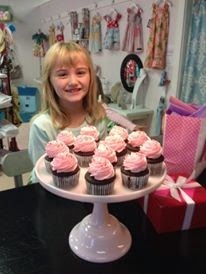 One more thing I would like to mention is The Sweet Bar that is also part of Fabulous Girl Boutique. 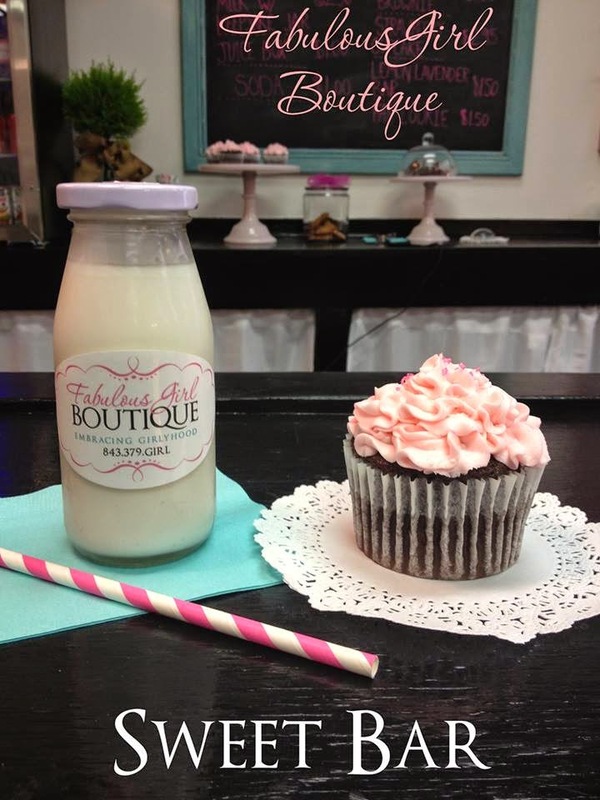 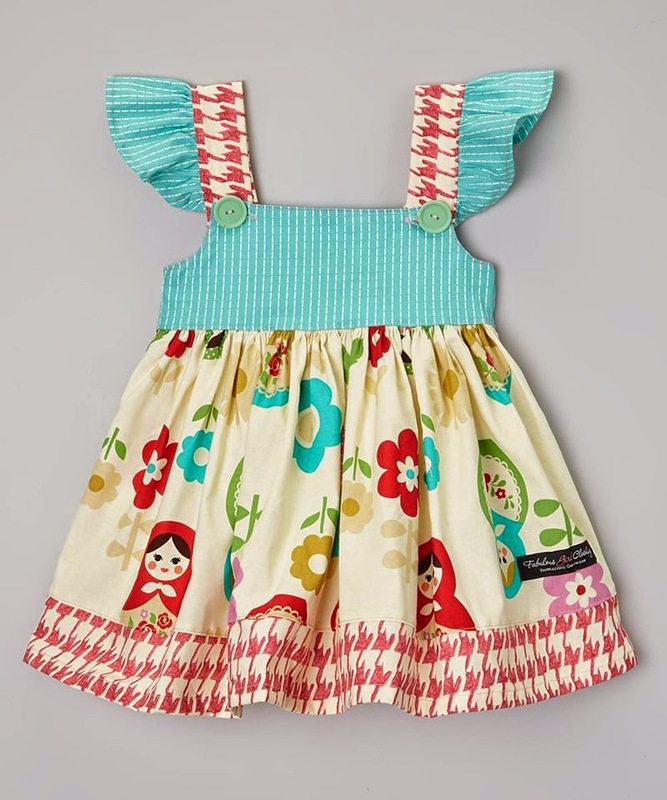 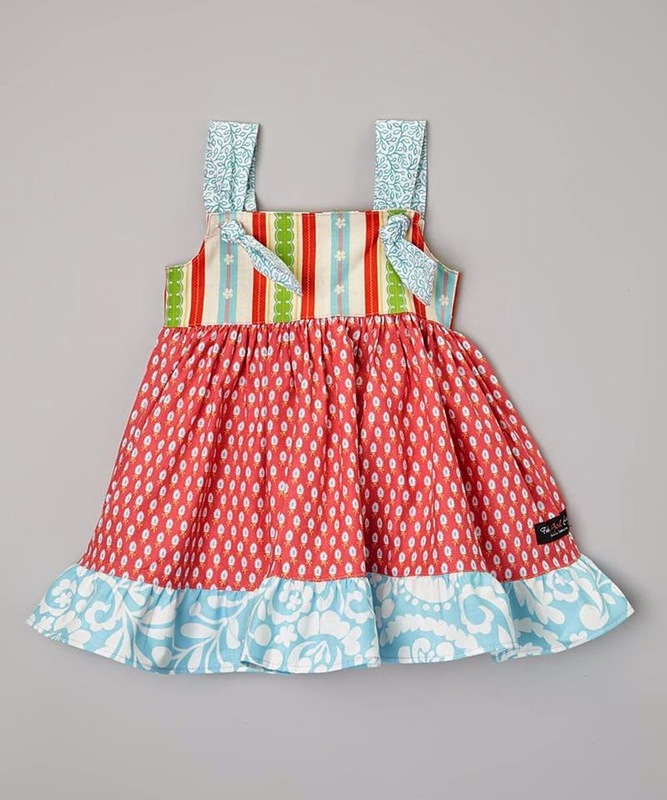 Grab a yummy cupcake and an old-fashioned bottle of milk for you and your little sweetheart. 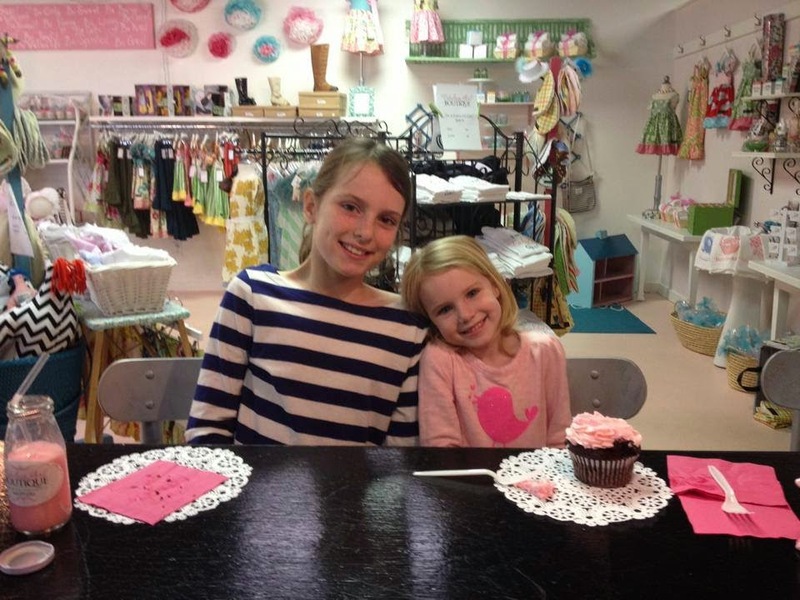 What a cute place to have birthday parties for the special little girls in your life. 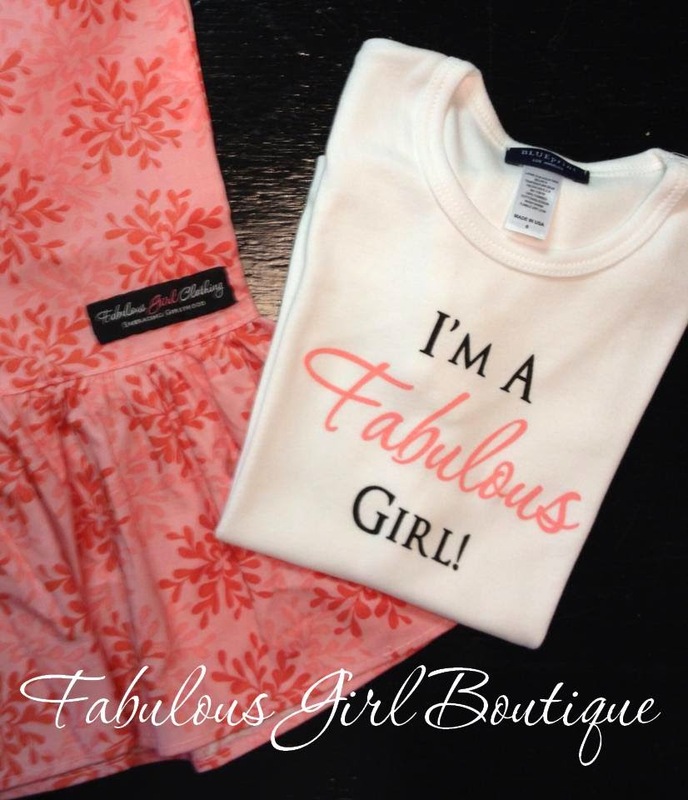 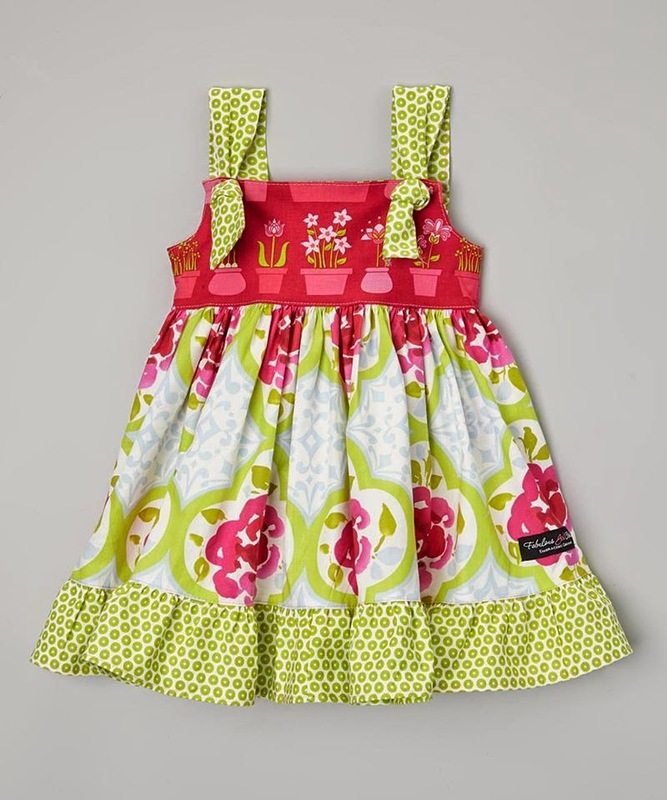 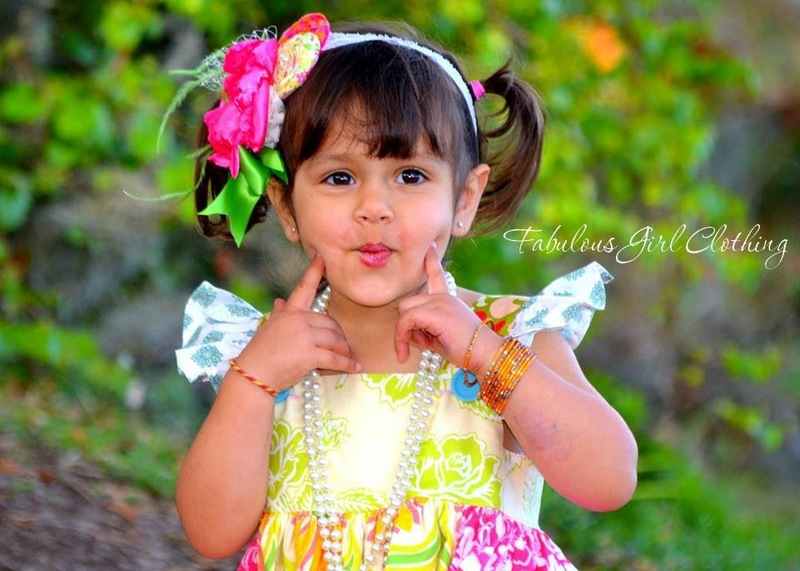 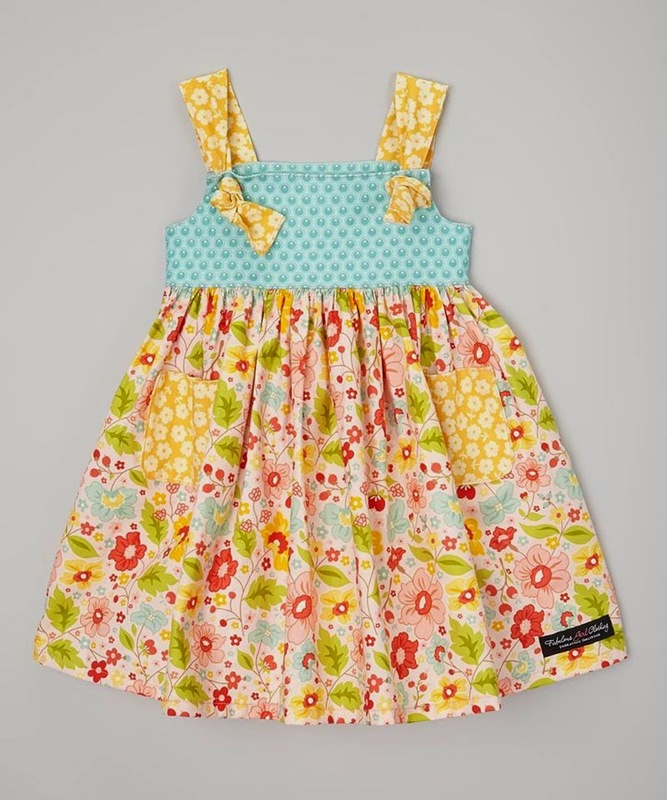 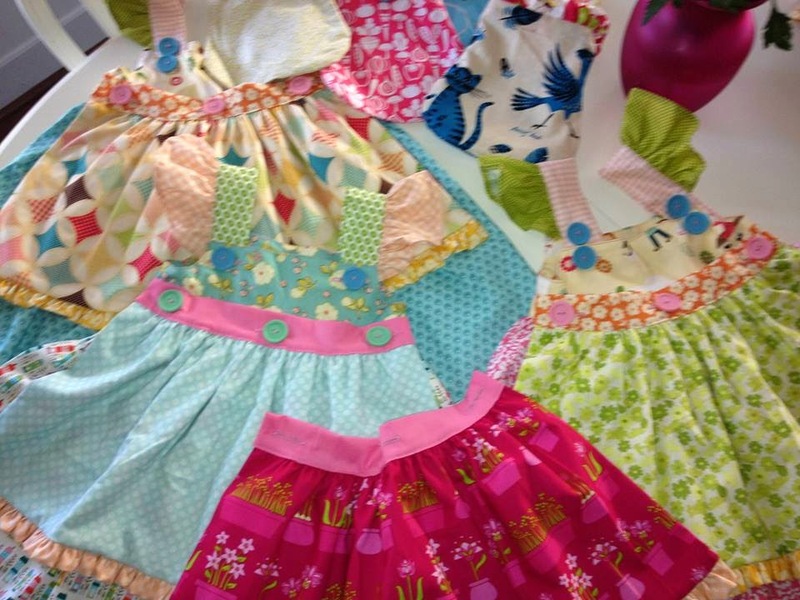 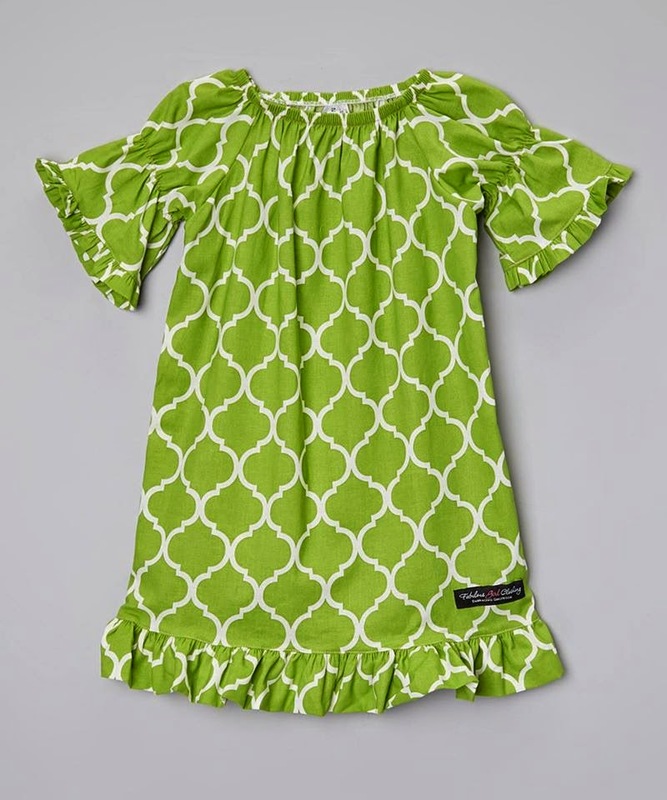 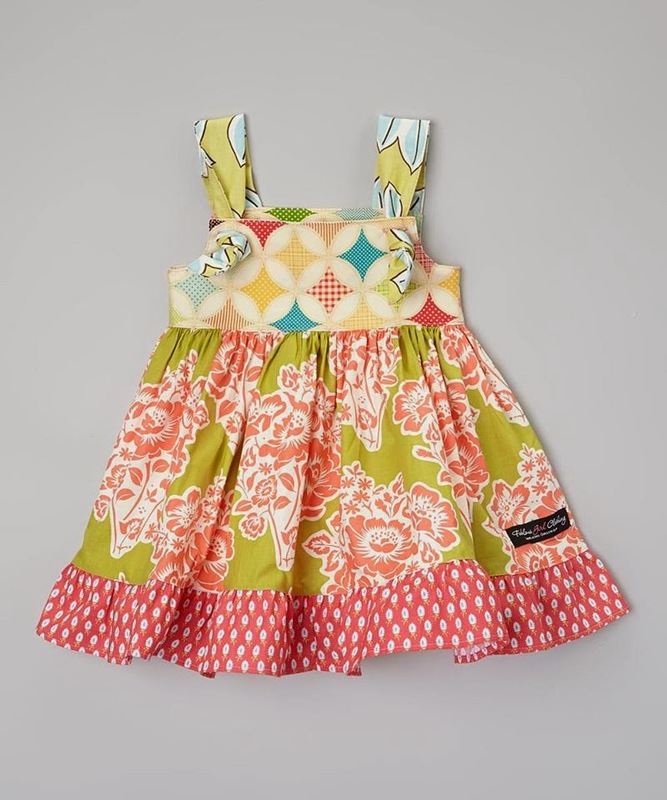 For more information about the Fabulous Girl brand, sign up for the newsletter here. 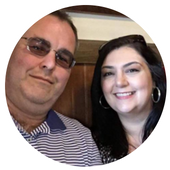 Be sure to follow along on social media as well.